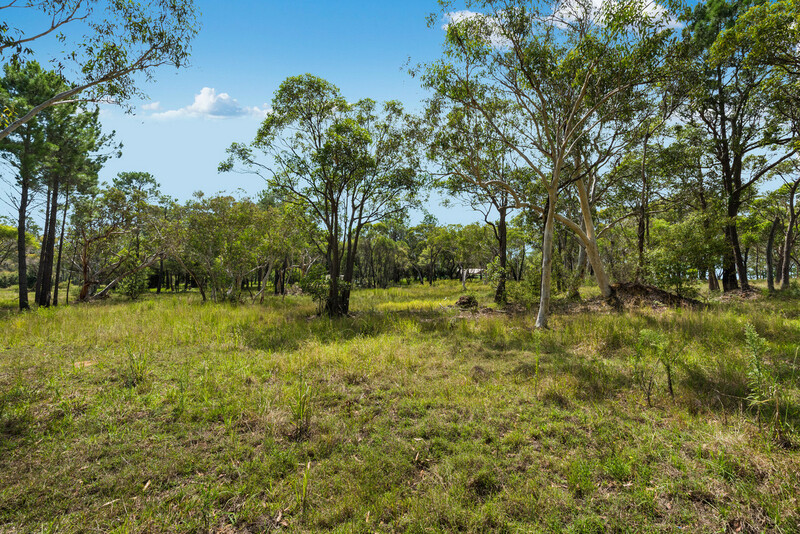 This 4.6-acre (1.86 Hectare) Lot is part of a new 7 Lot Council Approved subdivision at Somersby, which is due for registration in MAY/JUNE 2019. 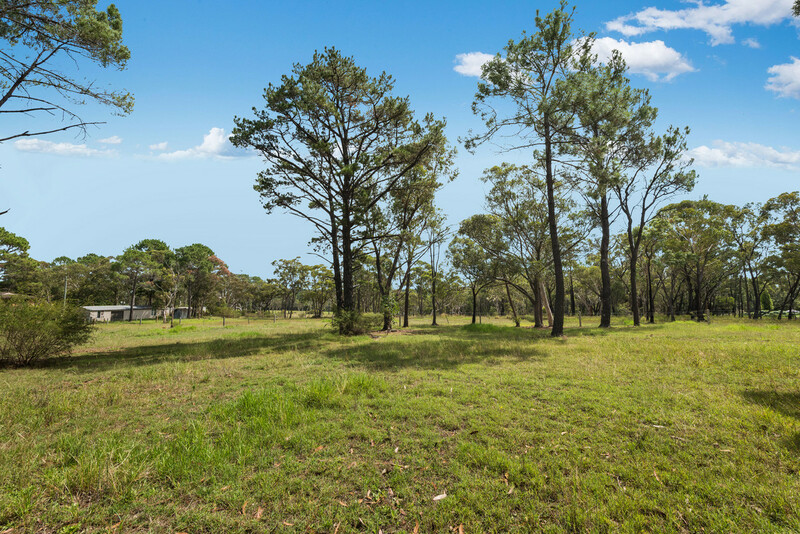 The land is in a prime location at Somersby, just 5 minutes’ drive to the M1, 10 minutes’ drive to West Gosford, 15 minutes’ drive to the $600m refurbished Gosford Public Hospital, 30 minutes’ drive to local surf beaches and only 35 minutes to Wahroonga on the M1 Motorway. This location will soon become even more convenient to Sydney commuters with the opening, in the near future, of the north west tunnel connection of the M1 to the M7/M2, by- passing the congested Pennant Hills Road. 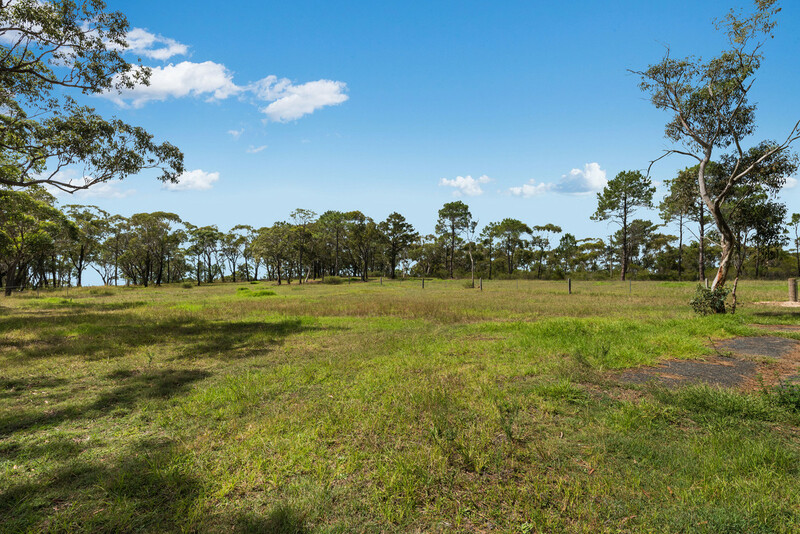 The land is flat to slightly sloping and enjoys an elevated position on the corner of Reeves Road and Goldsmiths Road and offers both lightly treed and substantial cleared areas that are suitable for horses. With a south easterly aspect there are ocean views from parts of the land. 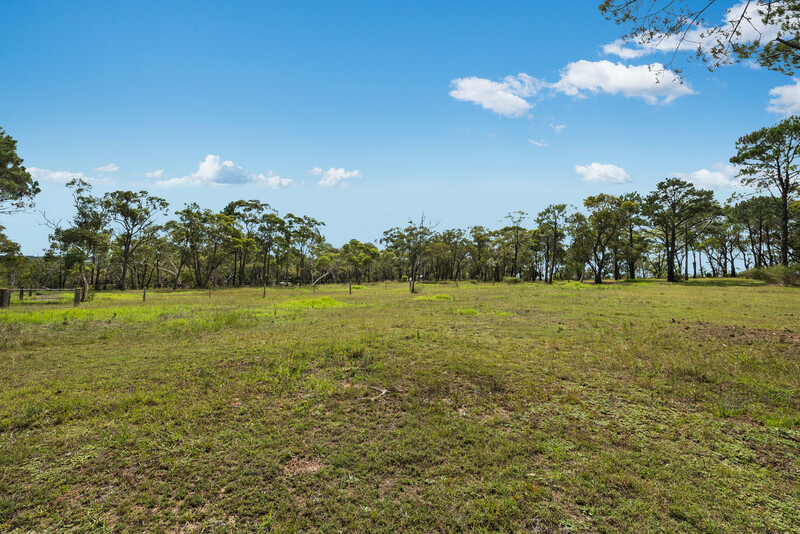 Sitting atop the Somersby Plateau, the land enjoys cooling north easterly breezes in summer and offers well drained loamy soils. The site is rich with many mature trees which provides for a natural green belt. 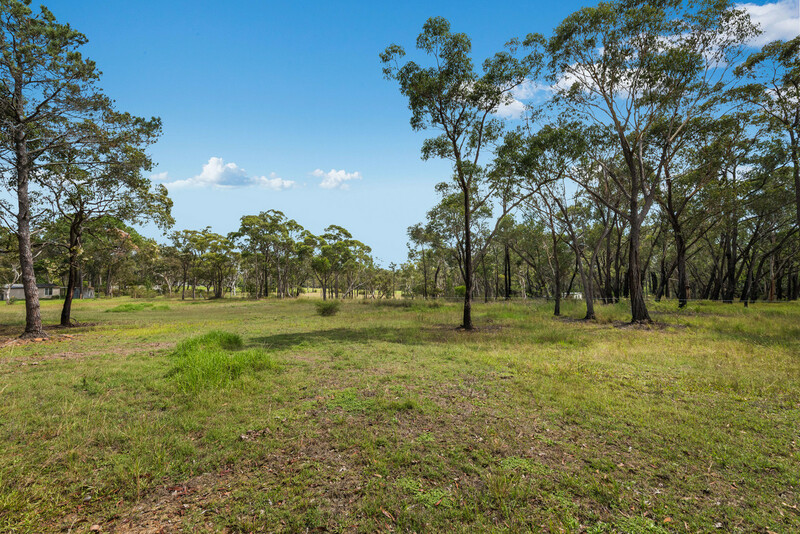 The Developer’s subdivision plans have consciously retained the existing fauna, which provides for an additional level of amenity and privacy. 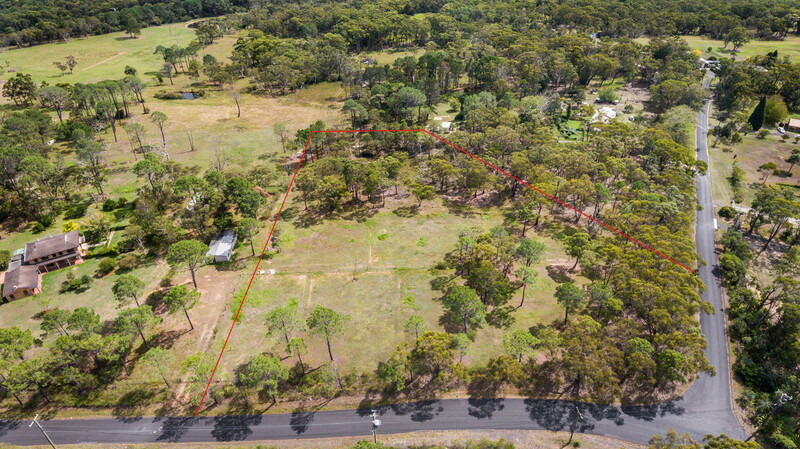 The property offers a wonderful opportunity to acquire prime vacant land in this centrally located, prestigious area and build the ideal lifestyle home.